Background: Elderly individuals experience a complex array of physiological, psychological, and social changes in their lives, which challenges their ability to participate in meaningful occupations, and can result in a diminished sense of well-being. In previous work, we proposed a broader perspective that takes into account the contribution of hope and playfulness –protective personality characteristics – to participation and well-being among the elderly. A pilot study was designed to explore this notion and examined the relationship between playfulness, hope, well-being, and participation, while accounting for cognitive decline and negative emotions. 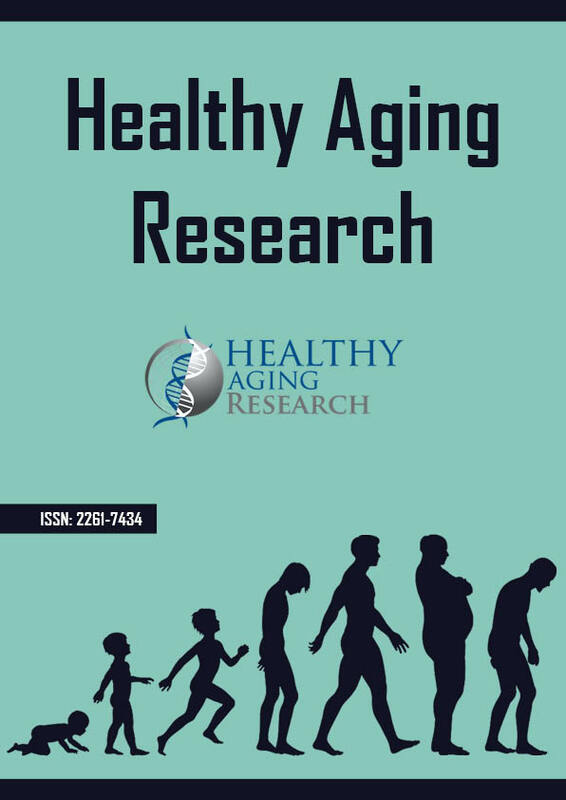 Methods: Forty six participants with mean age of 78.4 years (SD = 7.3), of which 78.3% were women and 21.7% men, were interviewed using standardized questionnaires measuring participation, well-being, sense of hope, cognitive status, playfulness and emotional status. Results: Moderate to high correlations were found between playfulness and hope and both well-being and participation. The correlation coefficient range was r = 0.47–0.70 (p < 0.05). In addition, participation correlated with cognitive and emotional status, while well-being correlated only with emotional status (r = 0.72; p < 0.01). Statistical analysis demonstrated that while playfulness and hope differed among individuals with and without depressive symptoms, they did not affect participants’ cognitive status. Conclusions: The results presented here support the importance of traits such as having a sense of hope and playfulness and their role as resilient factors that may contribute to elderly well-being and participation.